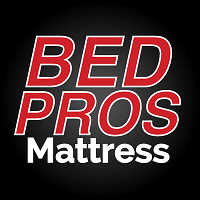 Bed Pros opened their doors and began serving customers December 1995. A quaint showroom located in the heart of the Carrollwood neighborhood. We have since expanded to 15 stores with locations throughout Hillsborough, Pinellas, and Sarasota Counties. So if you live in Tampa, Brandon, Sarasota, Clearwater and Palm Harbor, Largo, Dunedin, Bradenton or any of the surrounding areas, you’re sure to run into one of our stores. 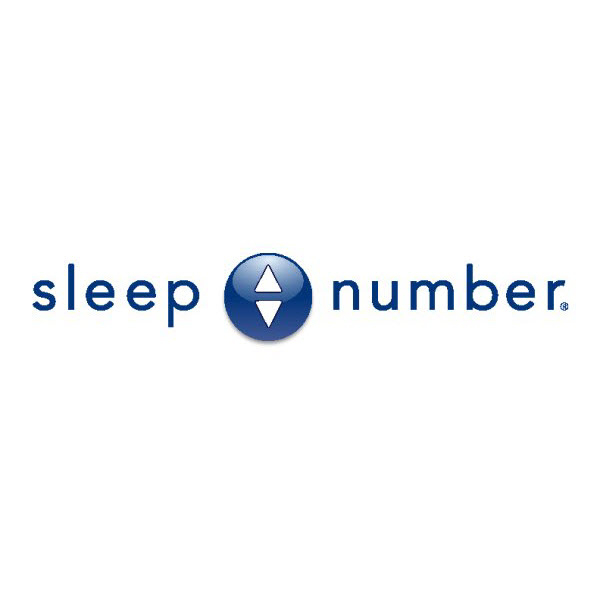 Our main focus has always been helping the customer find the right mattress at the right price. Our Sales Team must go through a rigorous training program to know about not only the mattresses we sell but also all mattresses produced. 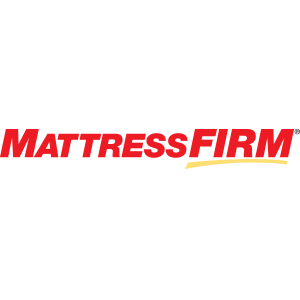 We carry all of the major brands including: Tempur-pedic, Beautyrest, iComfort, Serta, Simmons, Latex Bliss, Dreamfit, Wesley Allen, Amanda Sutton, and Fashion Bed Group. 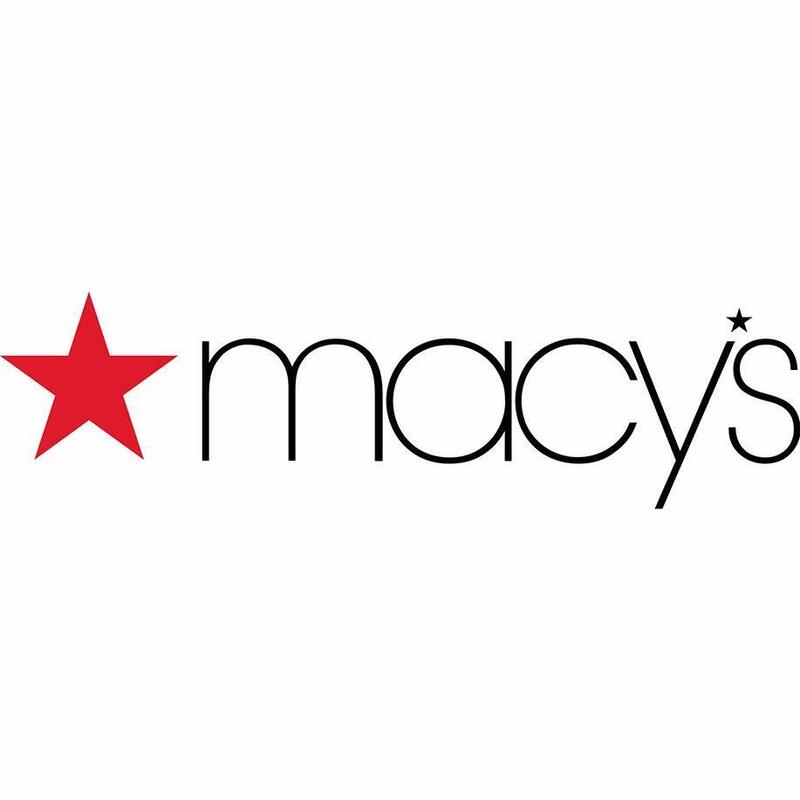 This allows our customers the opportunity to shop all the brands at once in a comfortable environment. 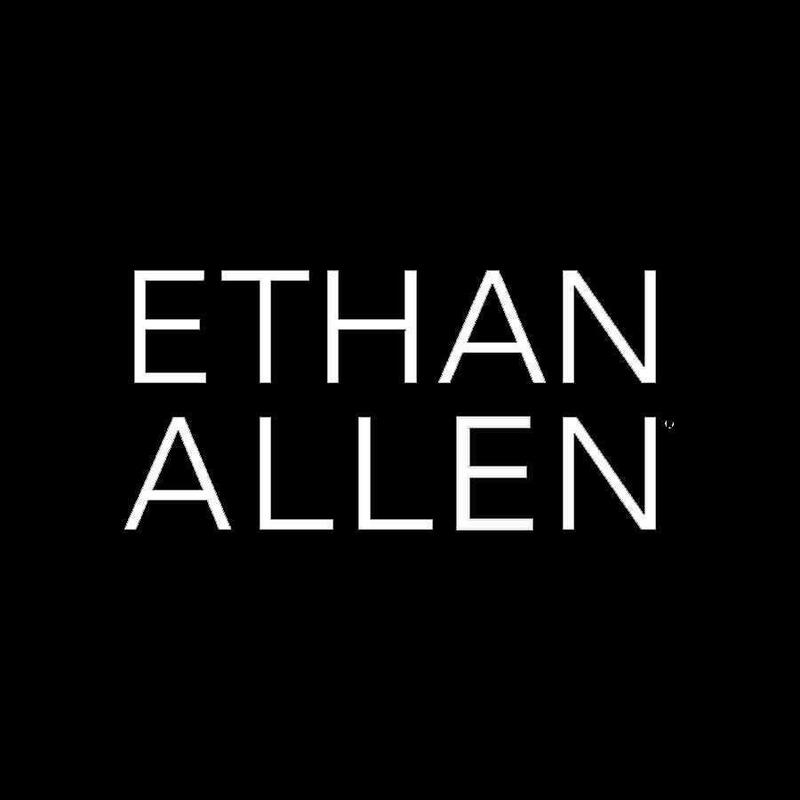 Our Sales Team will answer all of your questions regarding the differences between a pillowtop, plush top, and a firm top. Also, the difference between Latex foam, Memory foam and airbeds. It’s really enough to make your head spin, we’re here to help you understand the differences and which mattress might be best suited for your ultimate comfort. So when it’s time to look for a new mattress set come to the “Pros” – The Bed Pros.